If you are already running Build 23036 then you may not need to upgrade to this Build unless you really want to. 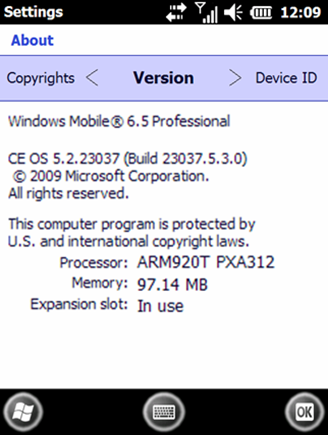 Those of you who want to test drive Build 23037 can do so by cooking the ROM for Windows Phone capable of running Windows Mobile 6.5. 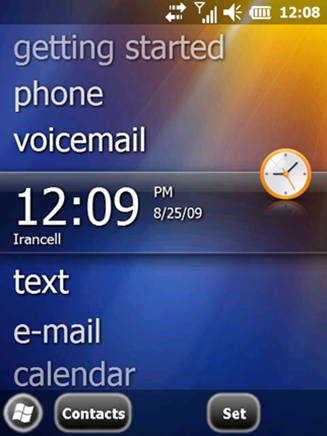 UPDATE: Cooked ROMs of Windows Mobile 6.5 Build 23037 are now available for popular Windows Phones. Read more info about them here. Does it work on SE X1? Please try and have command. does it have standard edition? How to run setup this WM6.5? It works for hp ipaq 614c? were is d download link? ?